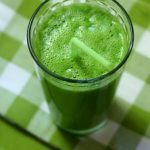 Where Can I Find My Own Green Smoothie Recipes? 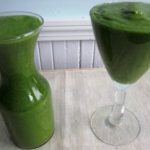 It is not difficult to find a green smoothie recipe on the Internet. 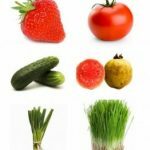 A quick search on an Internet search engine will provide you with hundreds of results to choose from. 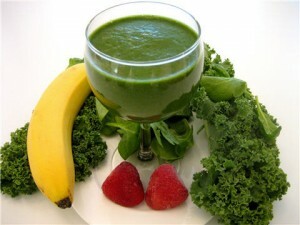 One of the premiere sites on the Internet for green smoothie recipes is RawSmoothieRecipes.com. 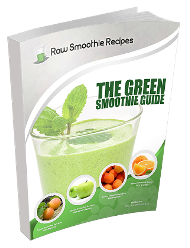 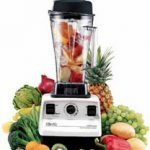 In addition to a plethora of smoothie recipes to browse through, you will also find informative articles about the health benefits of the average green smoothie recipe and how to successfully incorporate these recipes into your own lifestyle. 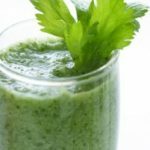 It is important to remember that there are no hard and fast rules when it comes to creating your own green smoothie recipes. 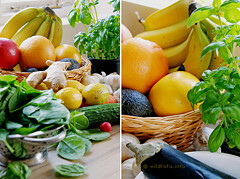 The only general regulation is to ensure that the ingredients you use in the smoothies are organic and raw. 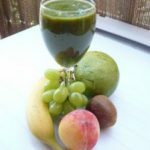 As a general guideline, if you are creating your own green smoothie recipe, is that you use an approximate ration of 60% leafy green vegetables and 40% fruits.